The lace gown, string quartet, five-tier cake and hundreds of onlookers armed with embarrassing anecdotes ready for toast time… A fairytale wedding with all the bells and whistles may not be every girl’s dream and it may not be in every girl’s budget either! 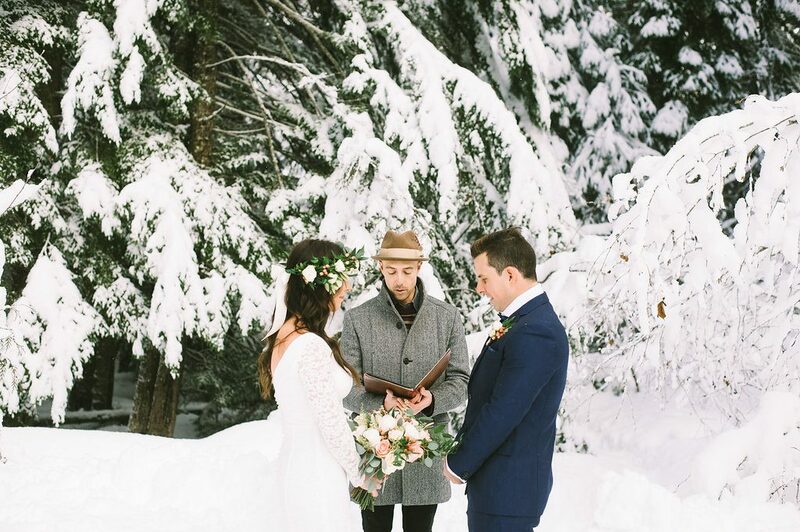 A breathtaking elopement ceremony could be exactly what you’re after. More and more couples are escaping the fanfare of a traditional marriage blowout in favour of a quieter, more intimate elopement. If you’ve already decided to elope… check out how to make it legal overseas and in Australia. Ditch that old-school eloping scene of climbing out the window and down the drainpipe, running away to get married to a fiancé that your family disapproves of. Although literally speaking to elope is to run away with no intention of returning, this term is in desperate need of a revival. 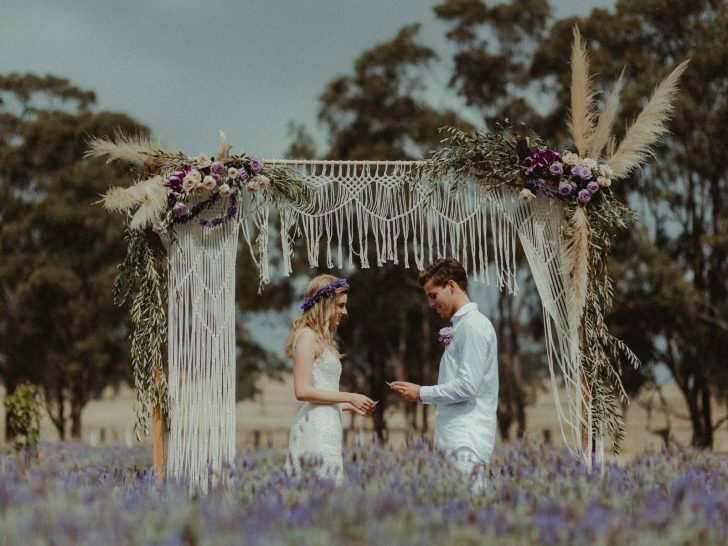 Eloping has been modernised over the past decade to suggest a short engagement ending in a gathering sometimes as small as simply the celebrant and the couple of the moment. 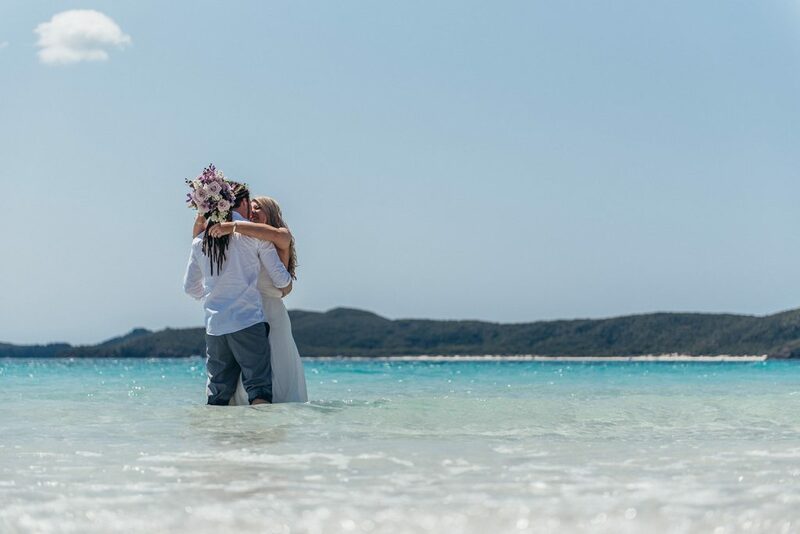 Eloping requires very little planning and is most appealing to couples who hope to keep a tight budget or are opting for the overseas- holiday-cross-wedding-extravaganza over the single day celebrations. It’s easy to understand why brides are wanting to break free of the typical wedding. Planning for one day for over a year is often riddled with stress even for the most relaxed bride, leaving the guests of honour craving the moment when the wedding is finally over. In fact, the process of planning a wedding is often the trigger for couples impulsively dropping the bundles of invitations, guest lists and floral arrangements. Apart from the appeal of low cost and eased planning, eloping means escaping wedding traditions that are not ideal for the couple’s circumstances or personal preferences. The frills that come with a traditional wedding can detract from why you’re gathered there in the first place – love. To elope is to immerse yourself in the love you are ready to declare, without all the lace and troublesome guests that can overshadow the moment. 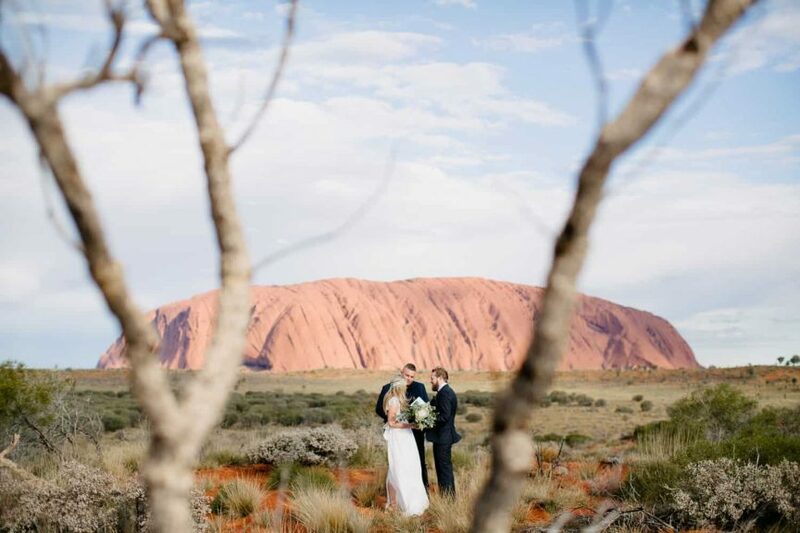 Read up on the most breathtaking Australian elopement locations if you’re looking to say “I do” close to home. But eloping is not always as simple as it appears in movies, and may still require a sliver of planning. The legalities of marriage still apply, including the need for a marriage license and certificate, witnesses and a certified celebrant. Eloping has accumulated negative connotations over the years, not at all helped by Romeo and Juliet’s whirlwind romance ending in a not-so-ideal outcome. These two lovebirds did not let their family in on their plan to wed, but if you choose to inform your clan, be prepared for their attempts to persuade you to take a different approach. At first they may be shocked or disapproving after hearing the news before they understand that it’s the best choice for you and your fiancé. So you’ve decided to elope which is all good and well, but how exactly do you do it? Gone are the days where Las Vegas was your only option, with small businesses dotted all over the world happy to organise every aspect of your special day on your behalf, for one all-inclusive cost. 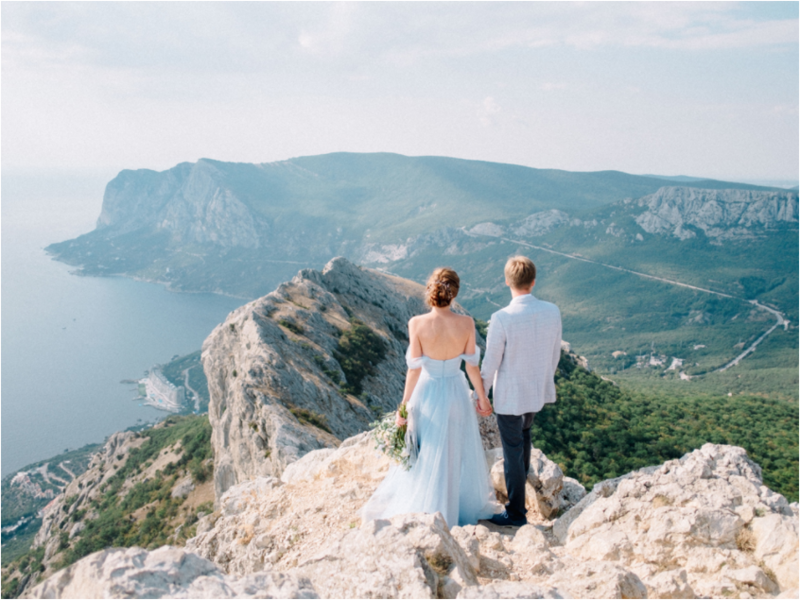 See our top 5 wedding planners that specialise in elopement packages. These companies merely ask that you have your wedding attire and marriage license at the ready, and they will take care of the rest. Is it a wedding if you have no one to share it with? Enter the ‘elaborate elopement’. It’s everything you have ever dreamed a wedding to be, the luscious flowers, flowing gown, flickering candles … just minus the guests. The goal of an elaborate elopement is to eventually share your private day with the online social sphere, creating a photo album as decadent as a Vera Wang ten-layer tulle gown. By sharing your wedding on Facebook, or a top notch bridal blog, you can still have the intimate ceremony whilst including the memories with friends.